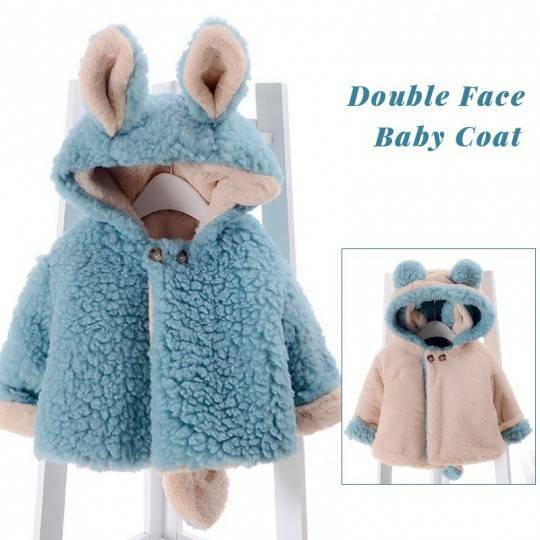 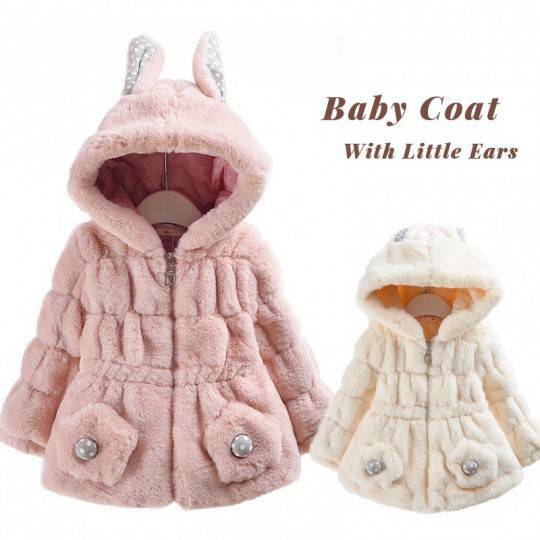 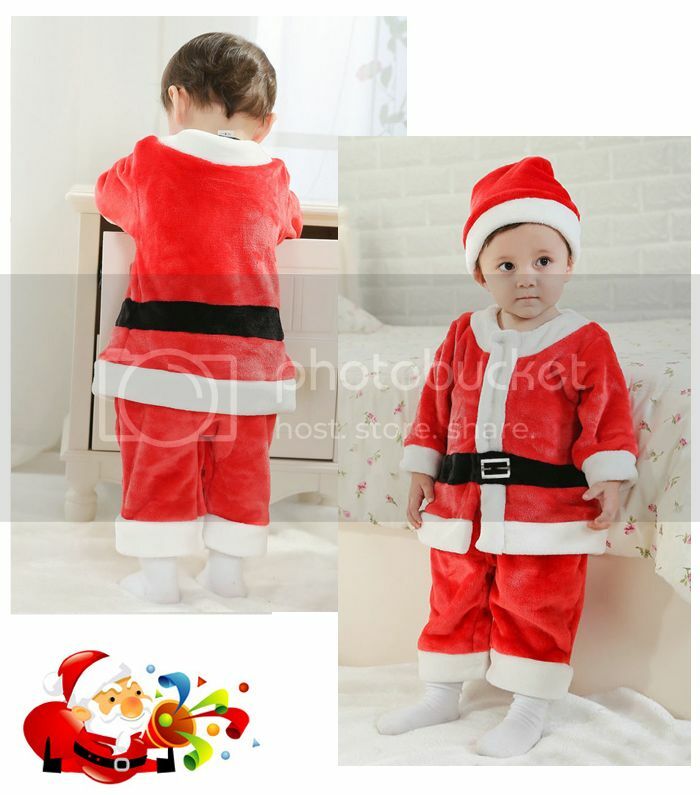 PartyLook offers you new, original and funny clothes to live this moment the best you can. 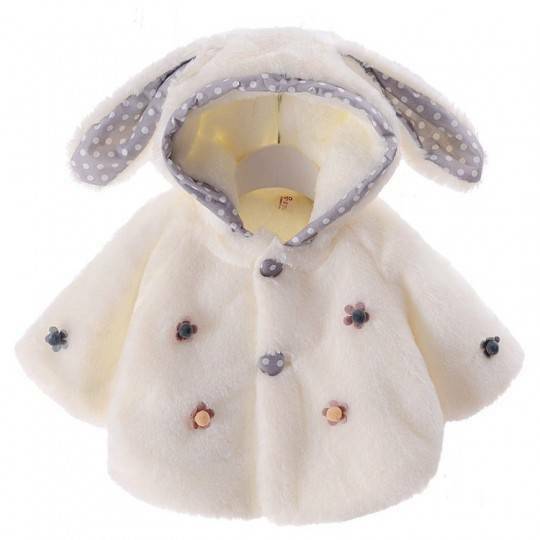 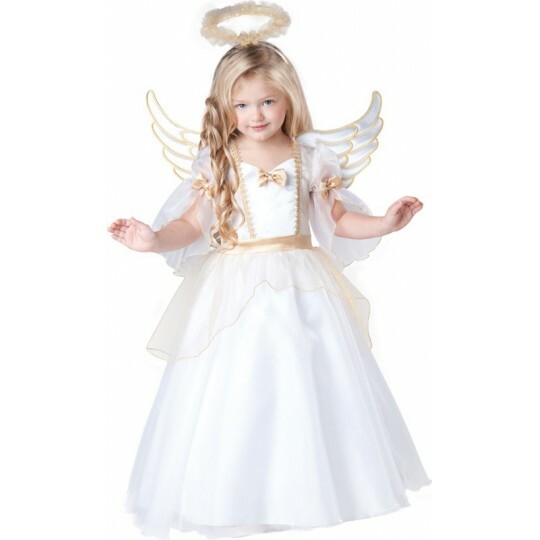 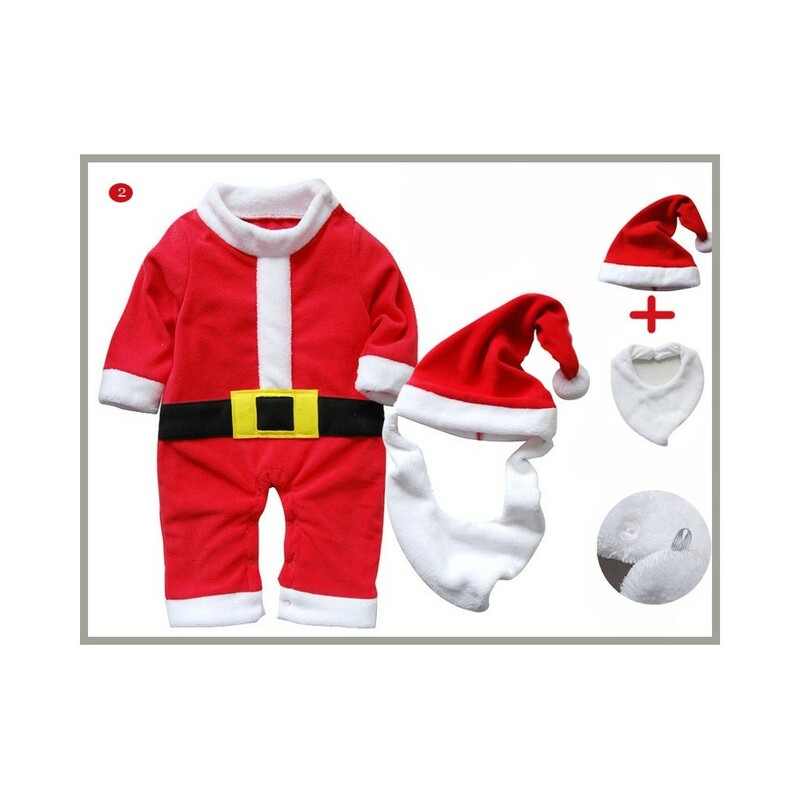 model 2: it includes costume + cap + bib (white beard). 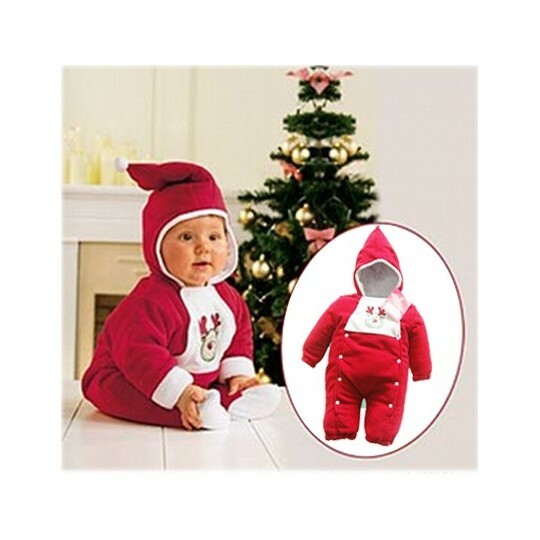 The bib has 2 buttons and you can join it to the cap. 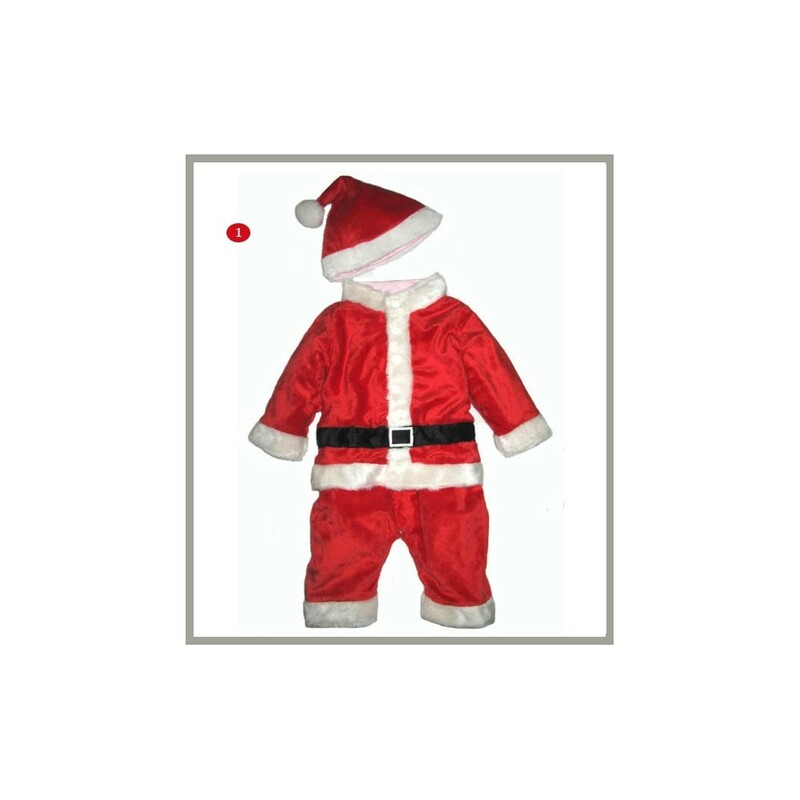 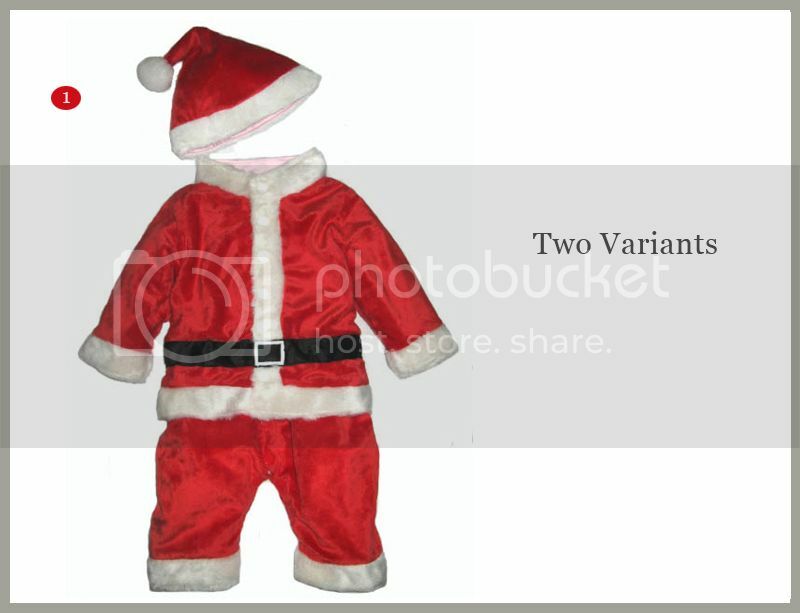 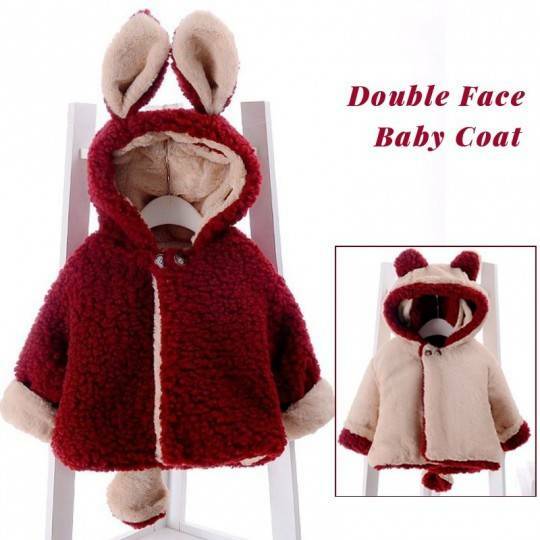 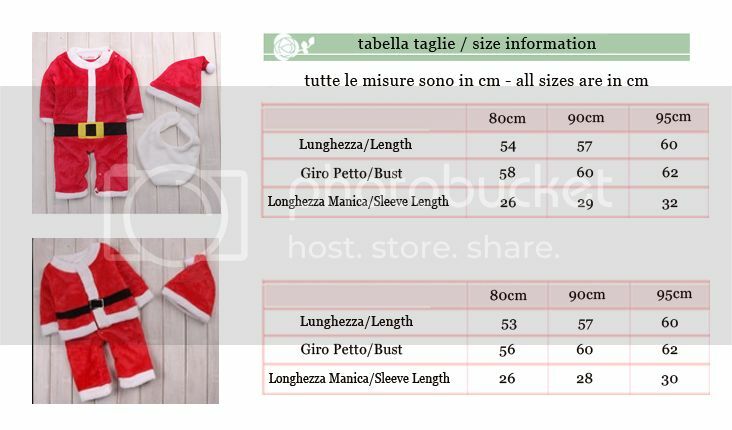 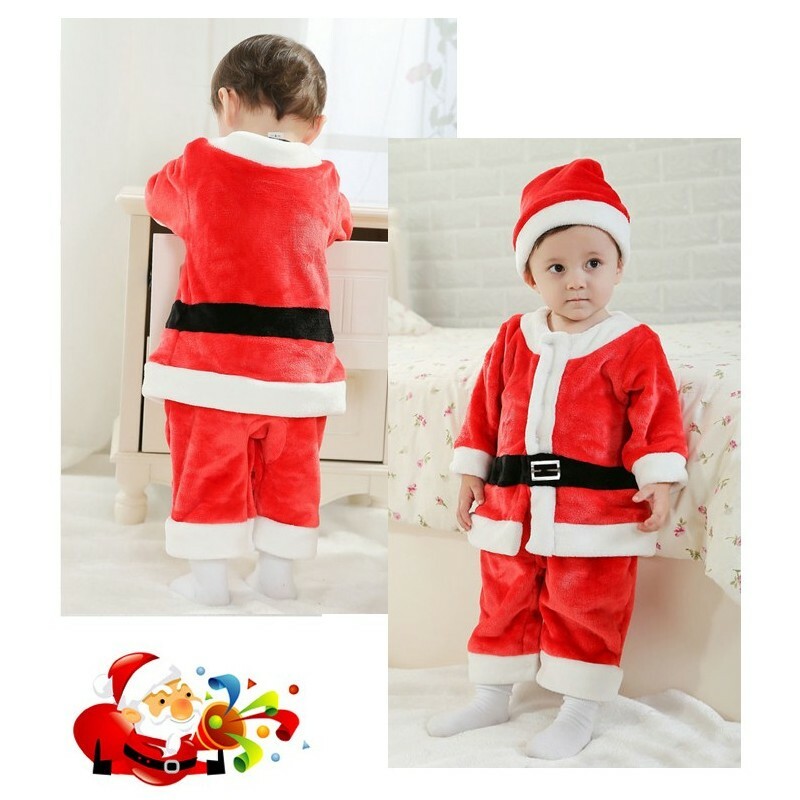 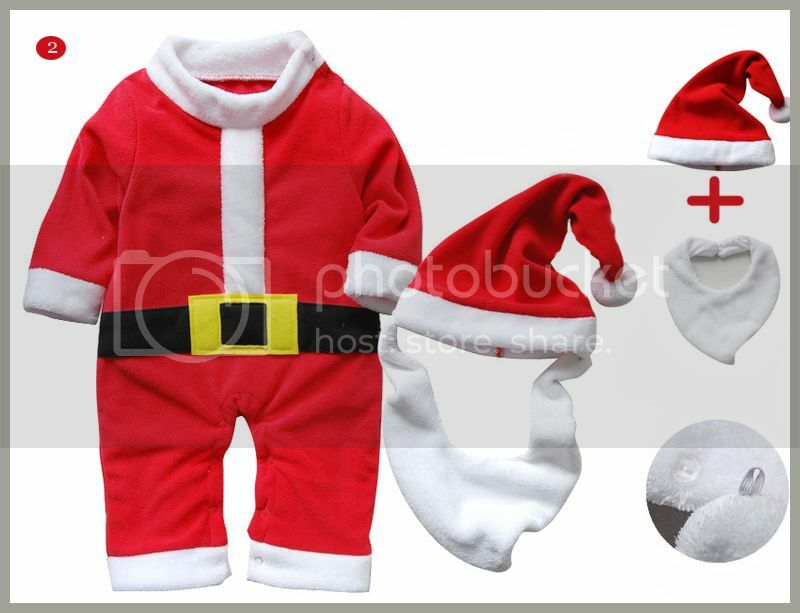 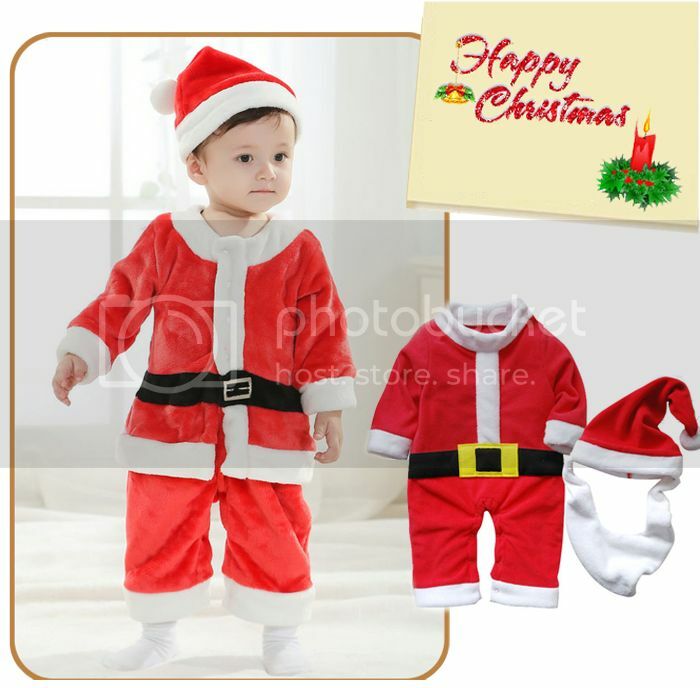 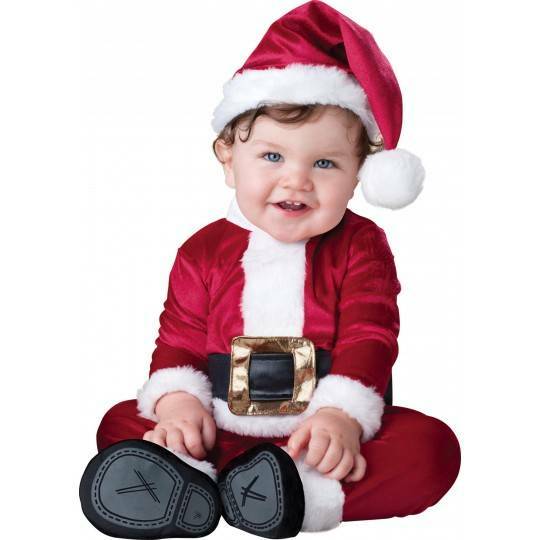 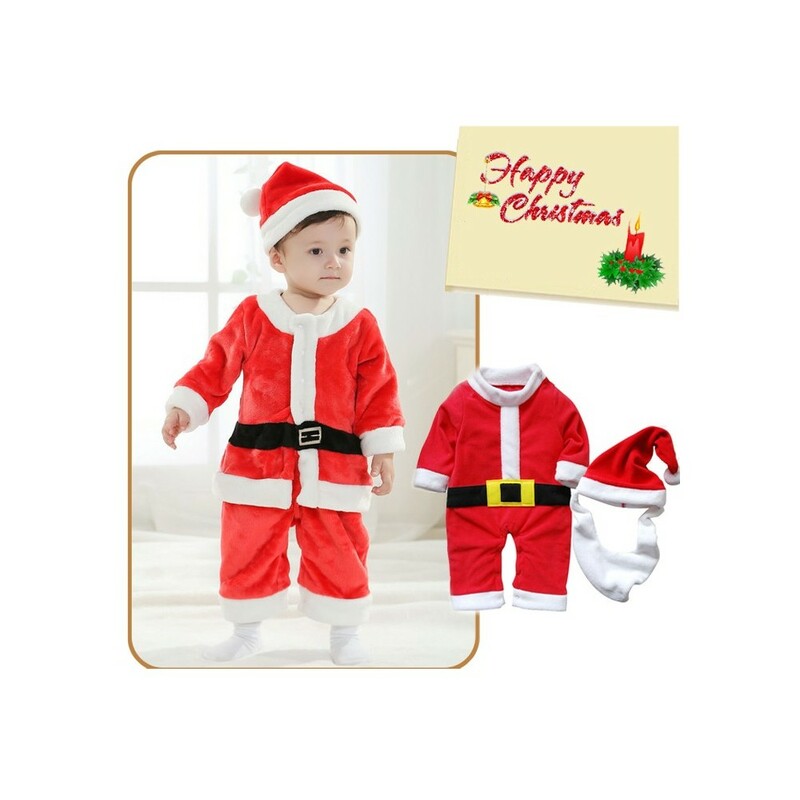 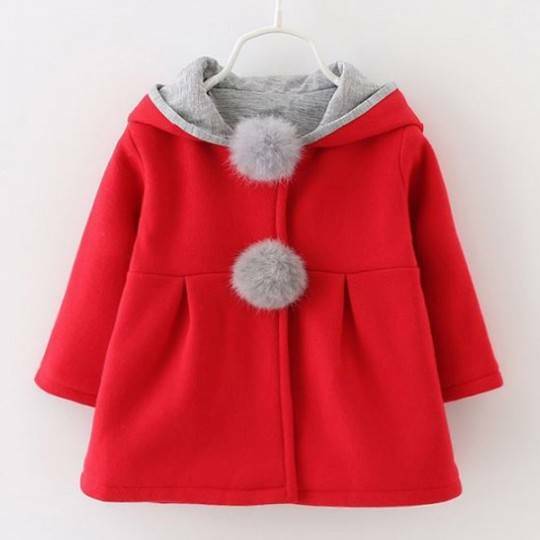 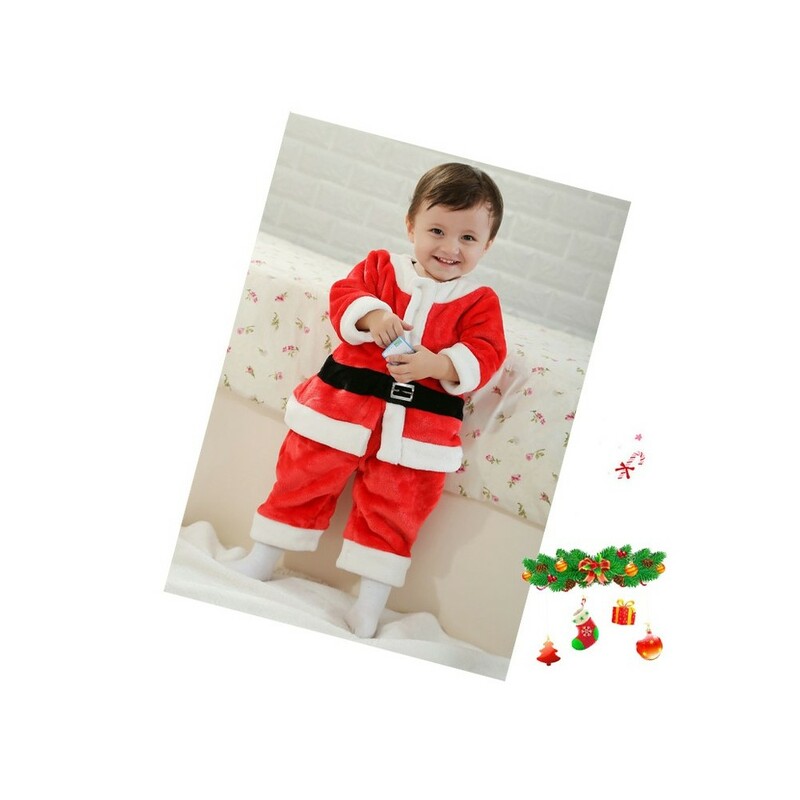 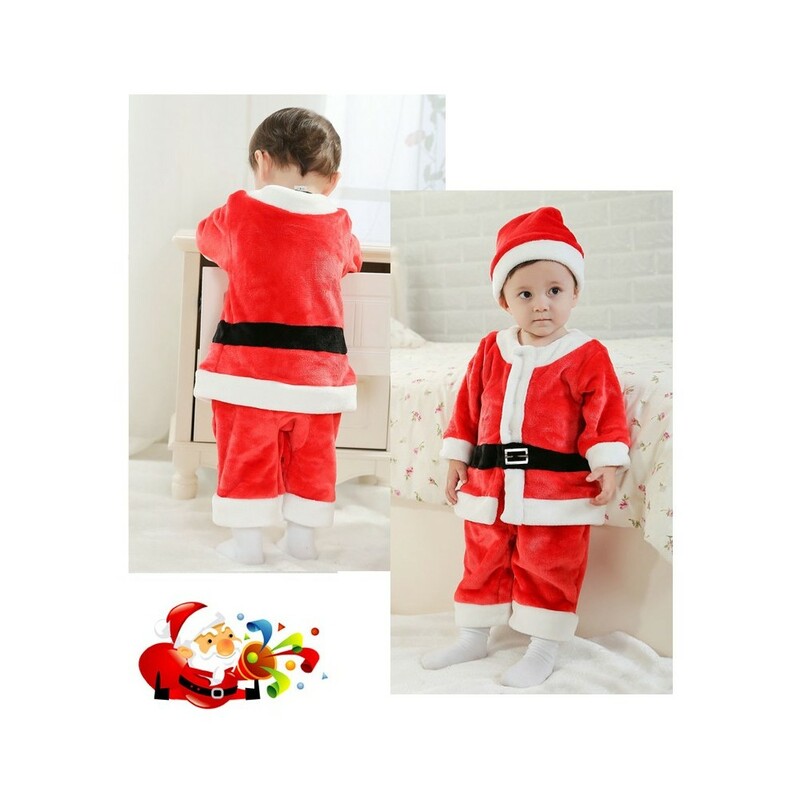 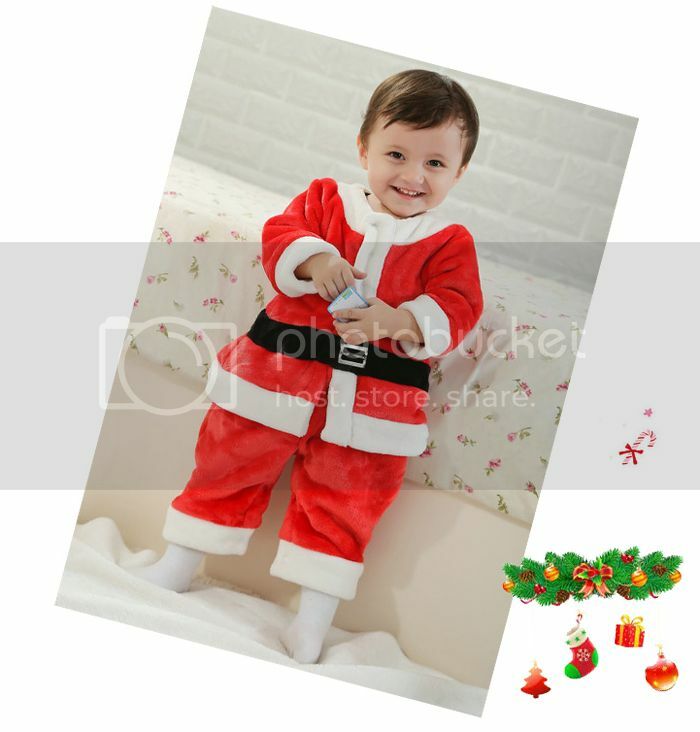 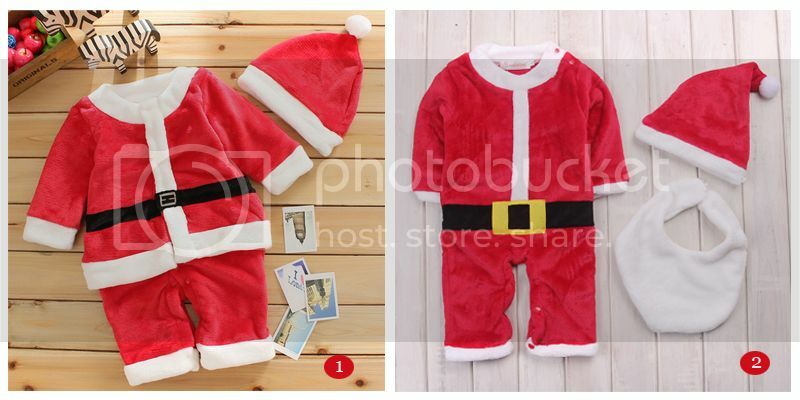 Beautiful Santa Claus costume for little boy made of wintry chenille, very soft and warm, available in 2 different versions.